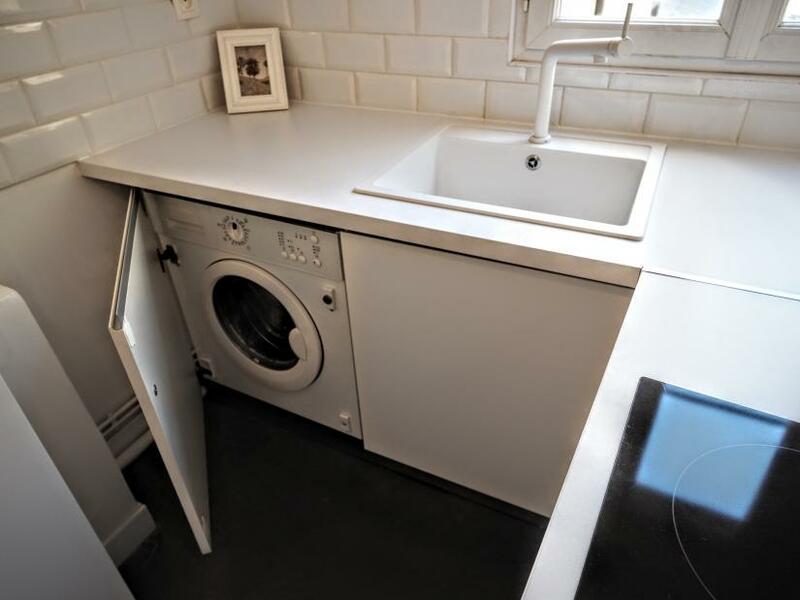 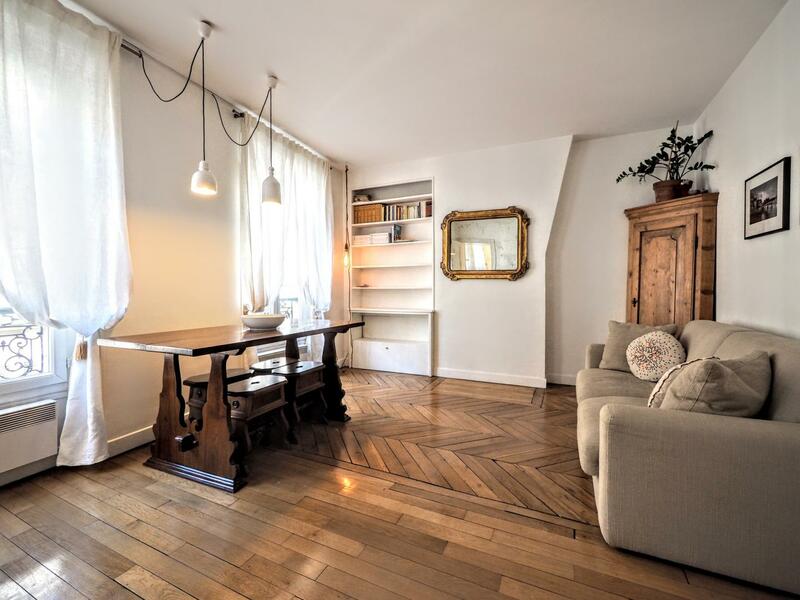 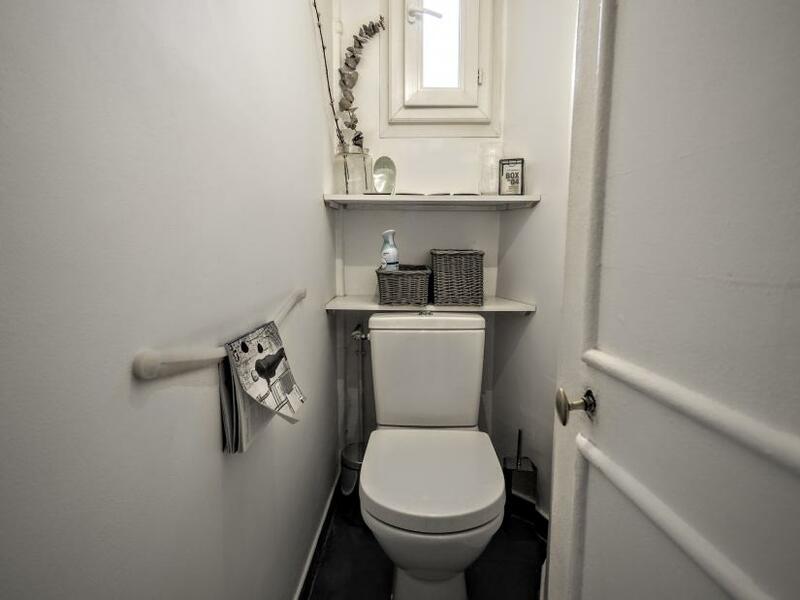 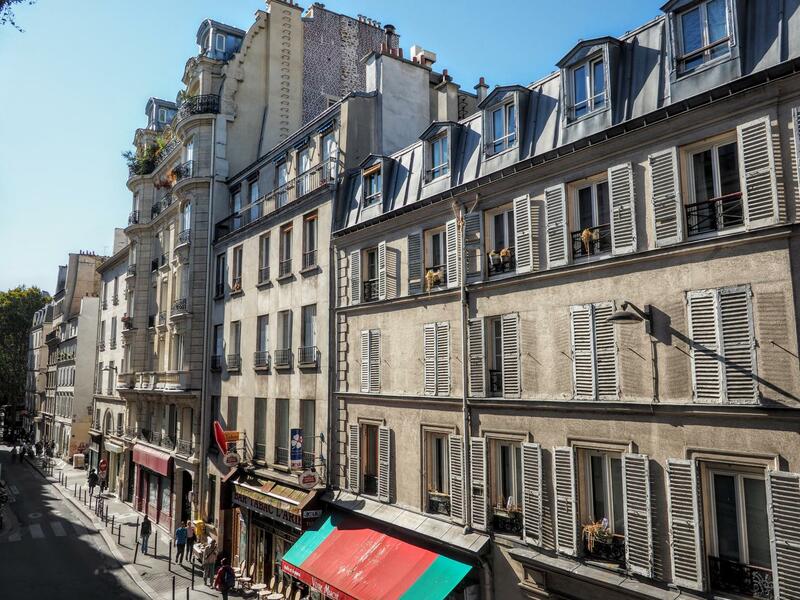 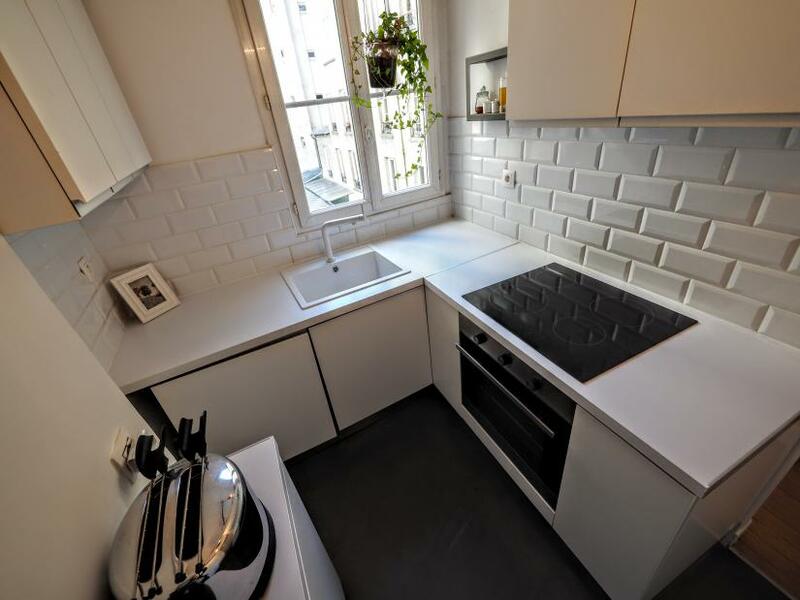 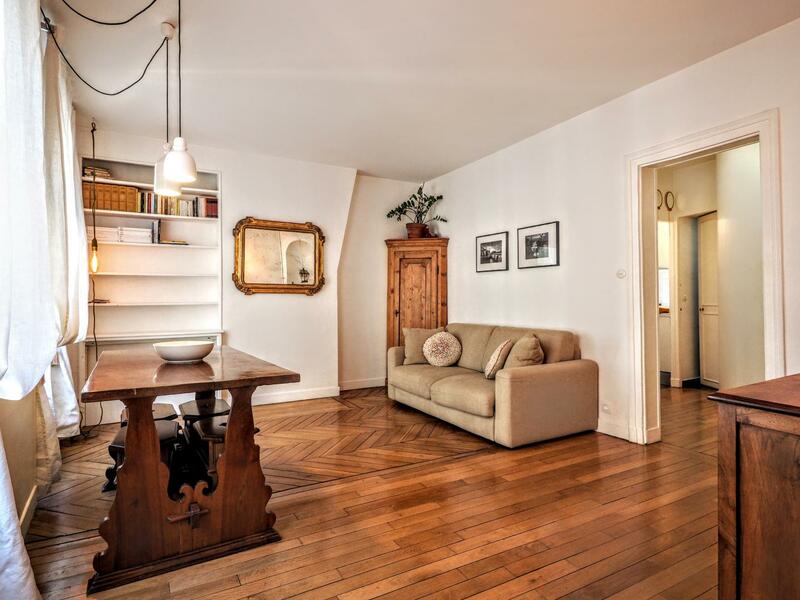 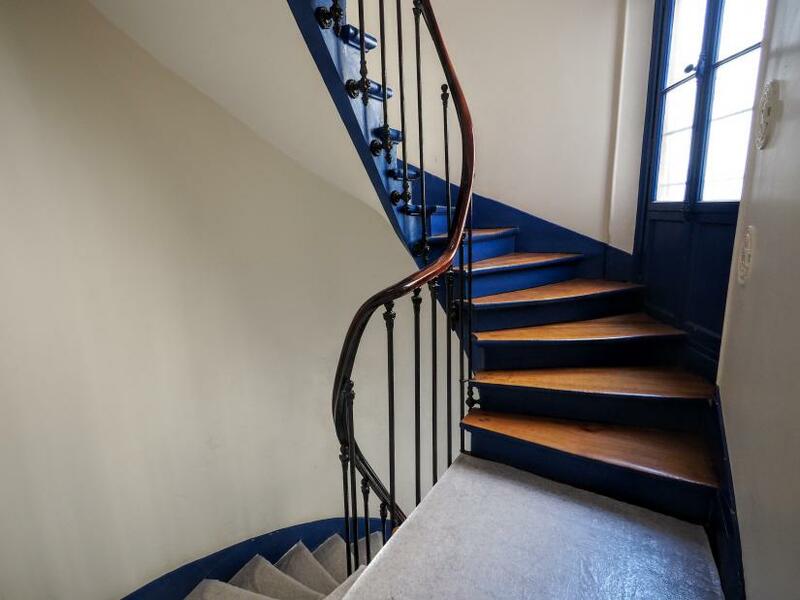 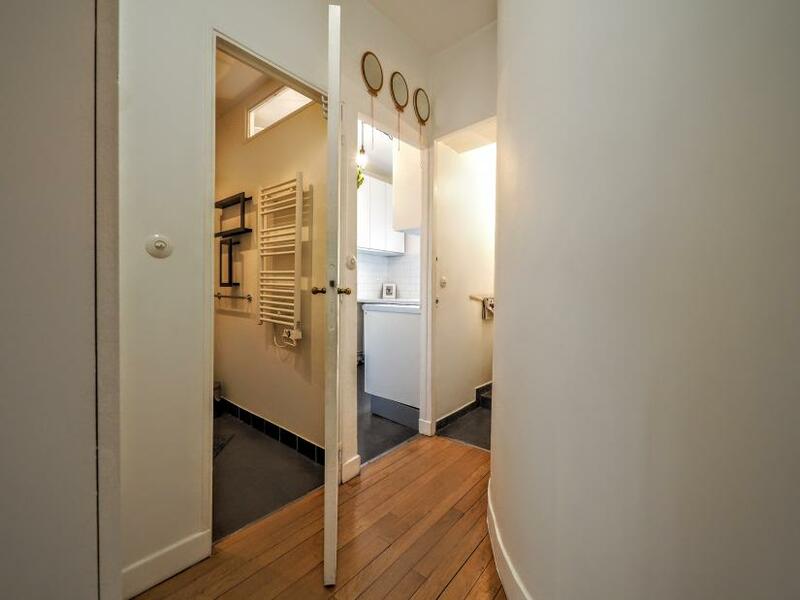 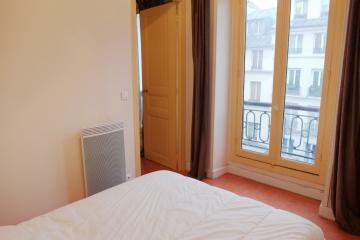 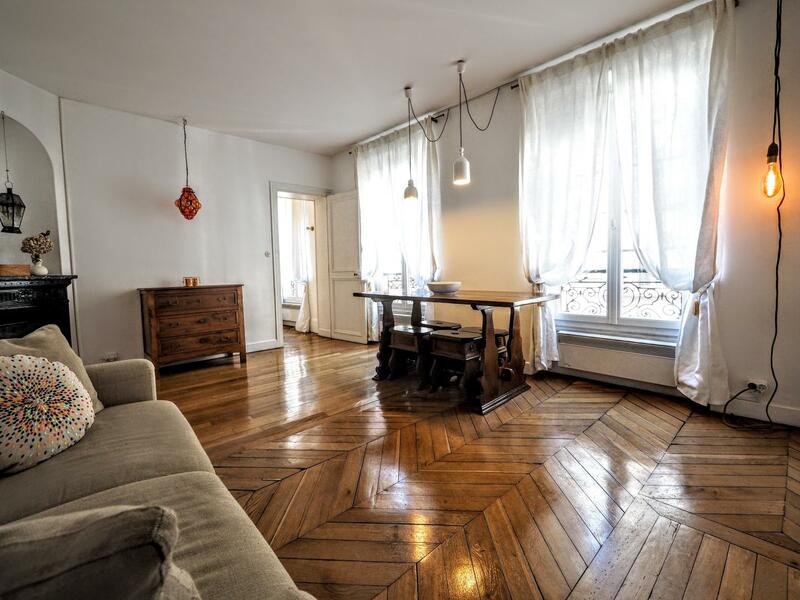 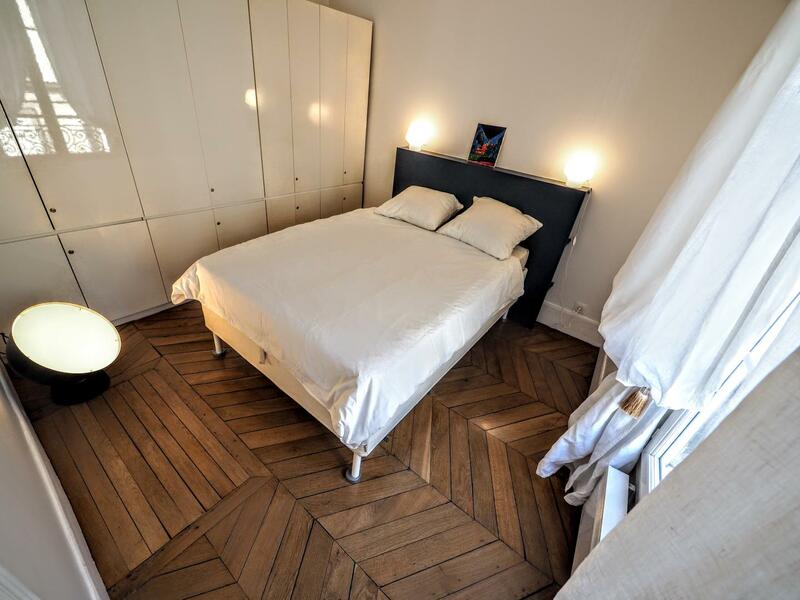 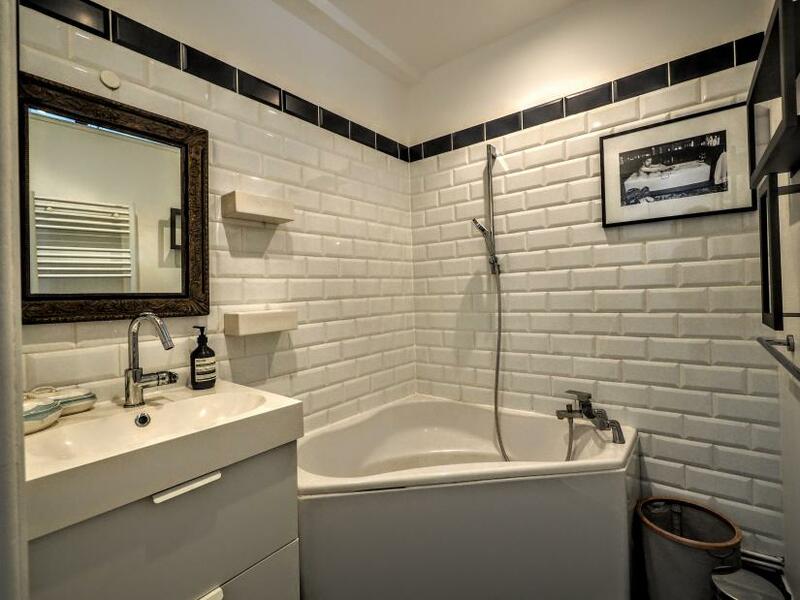 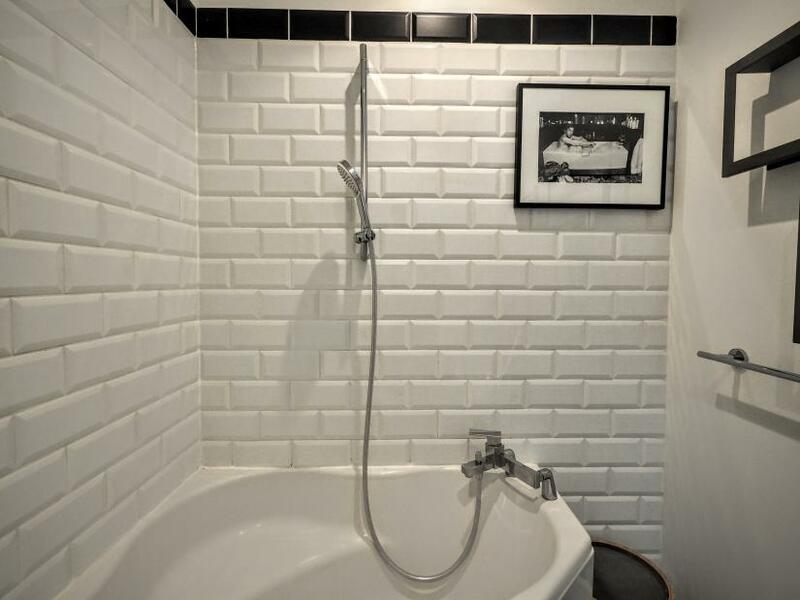 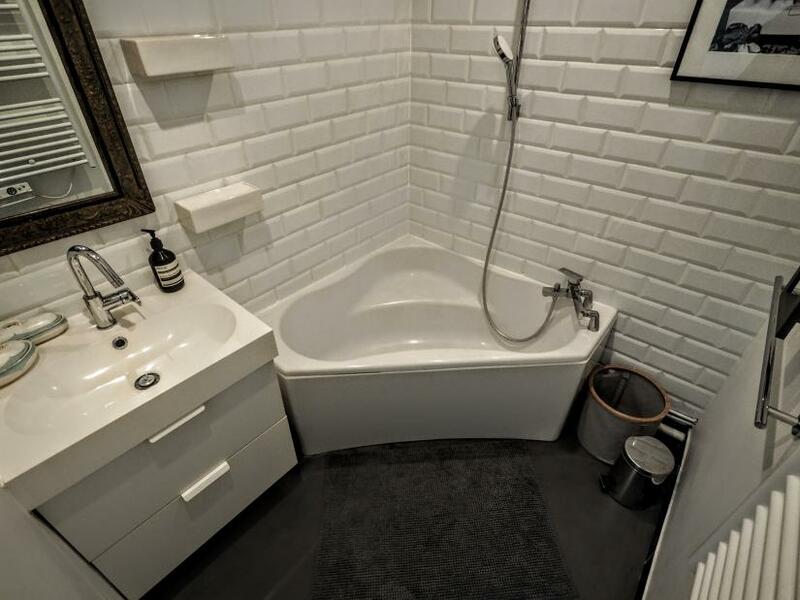 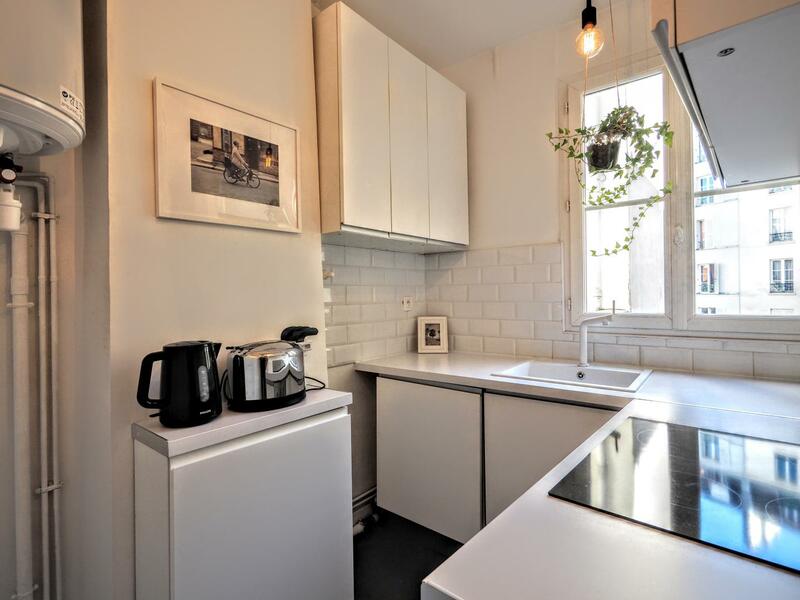 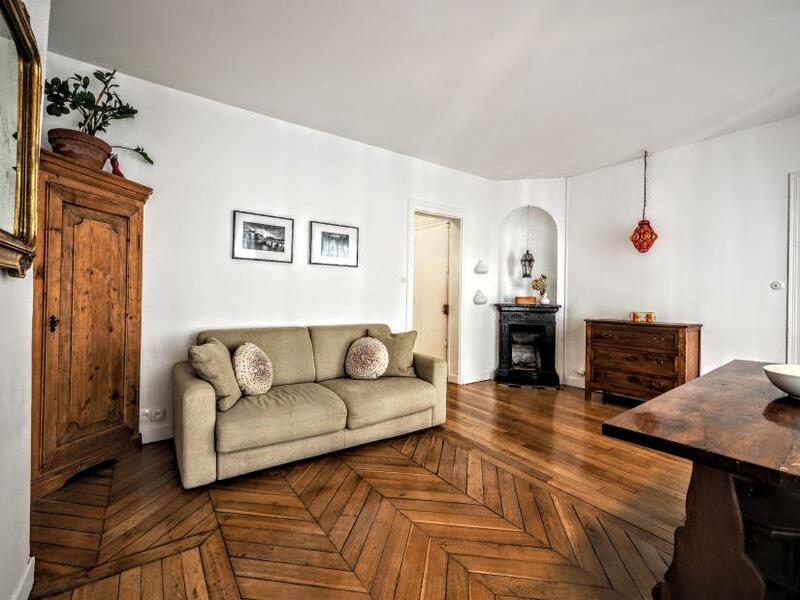 Paris one bedrrom apartment rental ocated in the trendy 10th arrondissement close to the wonderful Canal Saint Martin area and Place de la République. 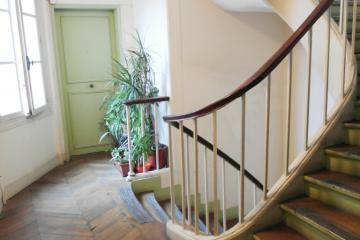 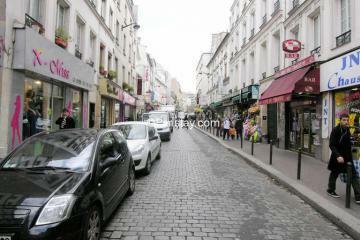 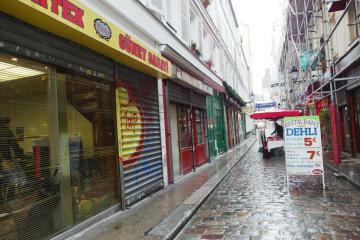 It is based in the lively Lancry street, on the 2nd floor with no lift of a typical parisian building. 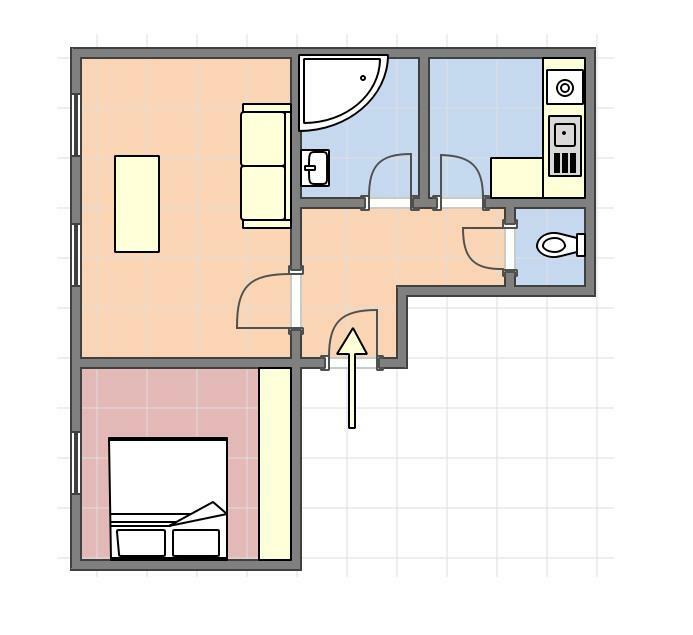 The flat has been designed and decorated by an italian architect Enjoy now a spacious living room with 2 large windows, a cosy bedroom with a double bed and a wall of cupboards, a fully equipped kitchen (washing machine, oven, mircowave, kettle, coffee machine), a bathroom with a huge bath tube, separate toilet. 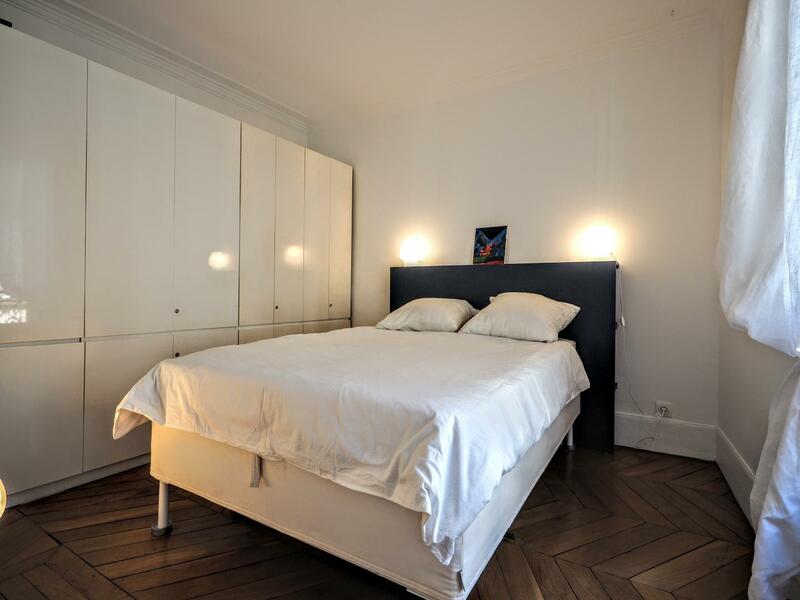 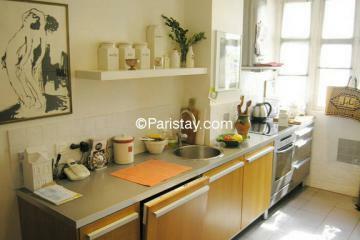 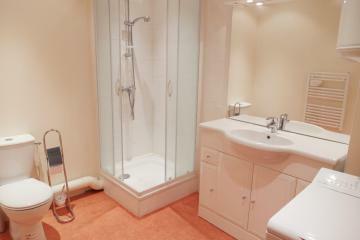 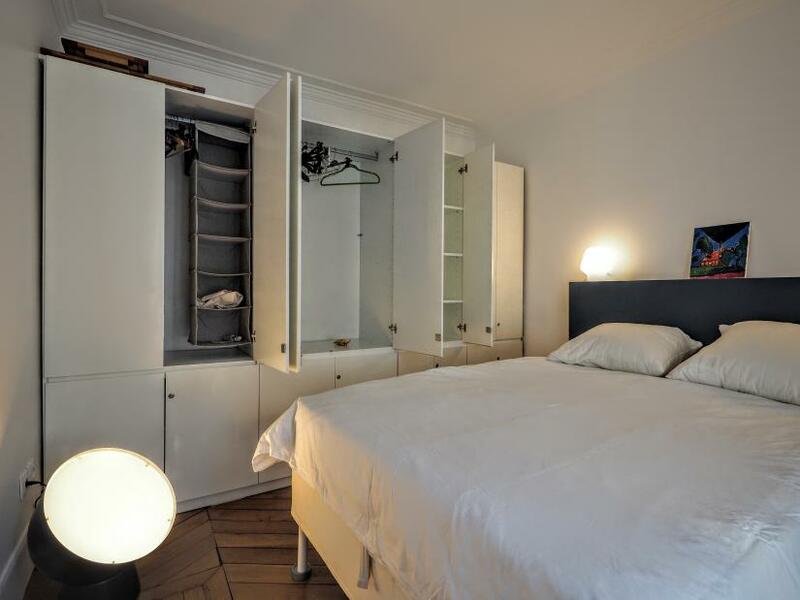 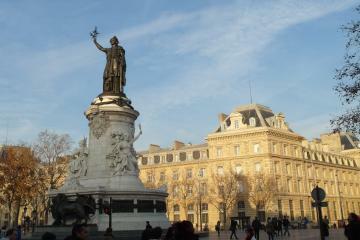 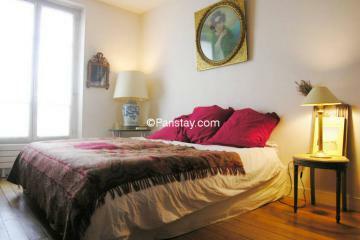 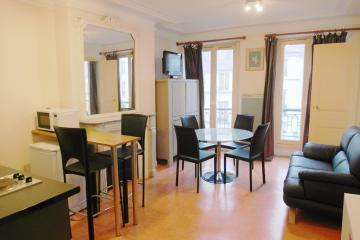 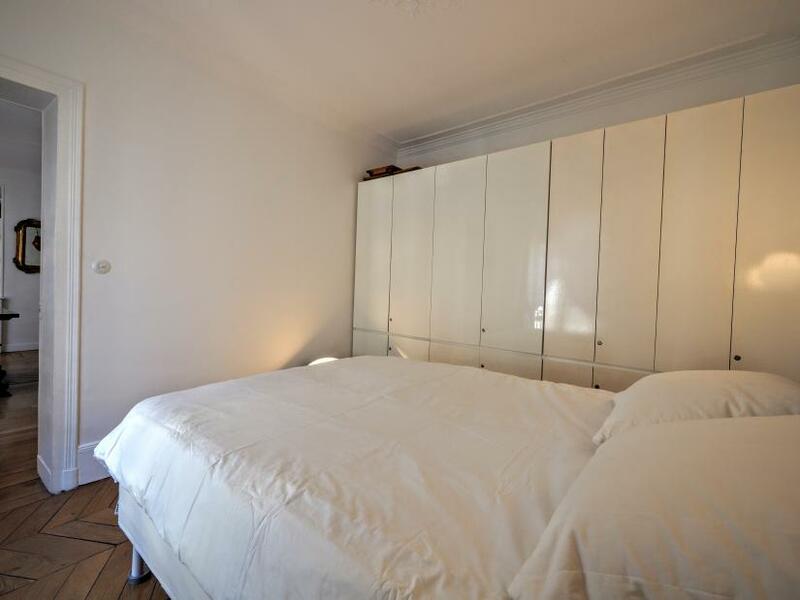 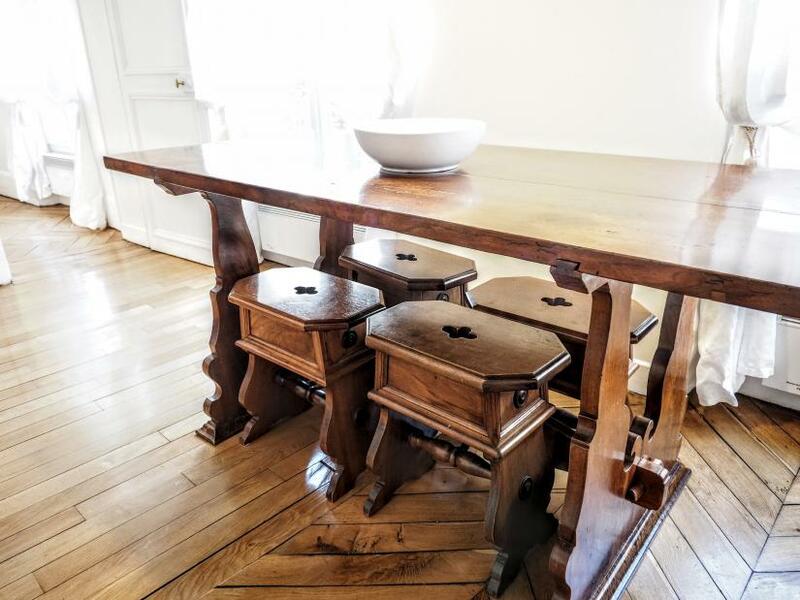 Perfect for your next long term stays in Paris. 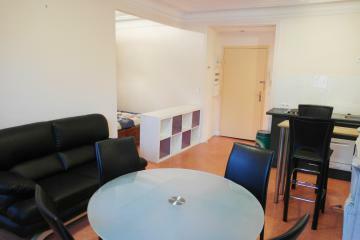 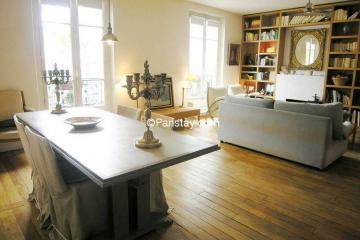 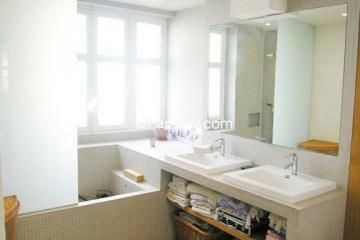 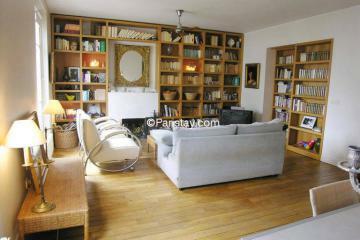 2 nd floor, without Lift, 1 bedroom Appartement, furnished, Approx: 48m² / 516 Sq.Ft.